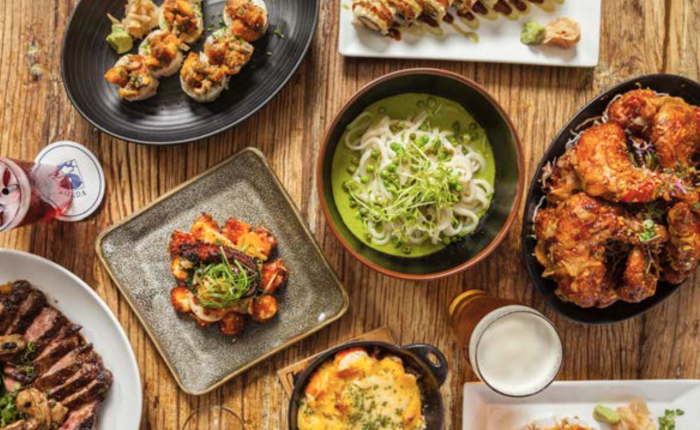 Get the latest meeting and event planning industry news: Lincolnshire Marriott Resort unveils its $25 million renovation, Boka Restaurant Group opens Bellemore in the West Loop, Del Frisco’s Double Eagle Steakhouse debuts a new private dining room, Chicago ranks as one of the top 10 meeting destinations in North America. The Lincolnshire Marriott Resort on Chicago’s suburban North Shore recently unveiled an extensive renovation of its 175-acre property. 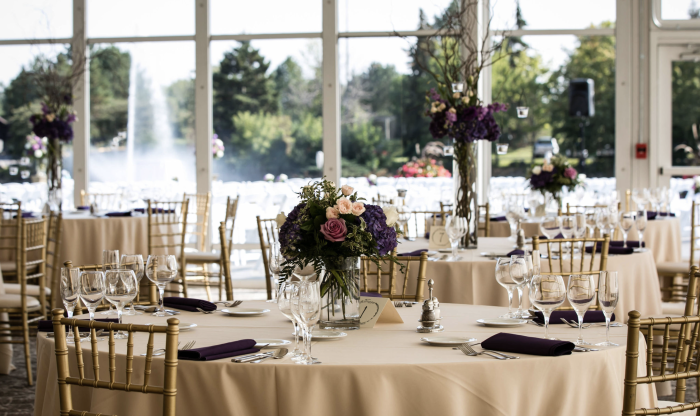 Besides top-to-bottom makeovers of its 389 guest rooms and suites, the resort added the new Lakeside Pavilion venue with a sprawling outdoor patio (accommodating 400 seated guests) to its 40,000 square feet of meeting and event space. Two new restaurants and a new day spa were also introduced. Learn more about the newly renovated Lincolnshire Marriott Resort. 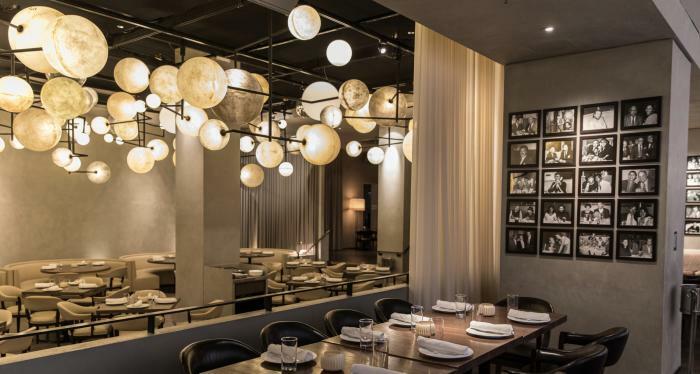 The Boka Restaurant Group has another culinary hit on its hands with the opening of Bellemore. 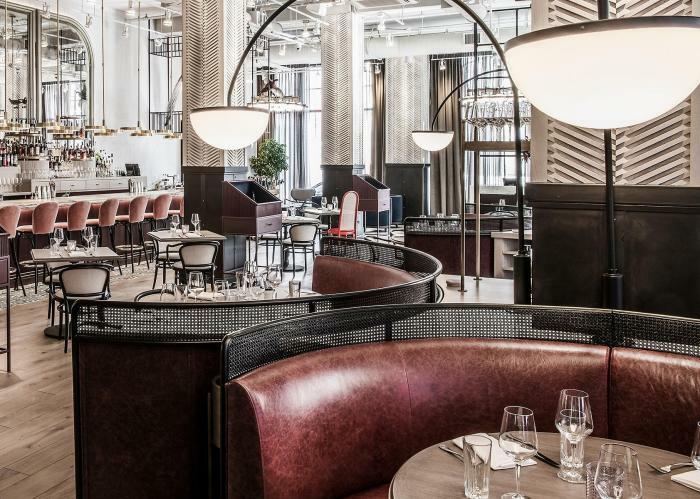 The luxe new Randolph Street restaurant, dripping with brass chandeliers and vintage mirrors, features a seasonal Artistic American menu by acclaimed Chef Jimmy Papadopoulos (his caviar-topped oyster pie is a current favorite). Lettuce Entertain You has opened Booth One at the historic Ambassador Chicago hotel in a nod to the coveted booth that was a favorite of visiting celebrities, from Frank Sinatra to Mick Jagger. 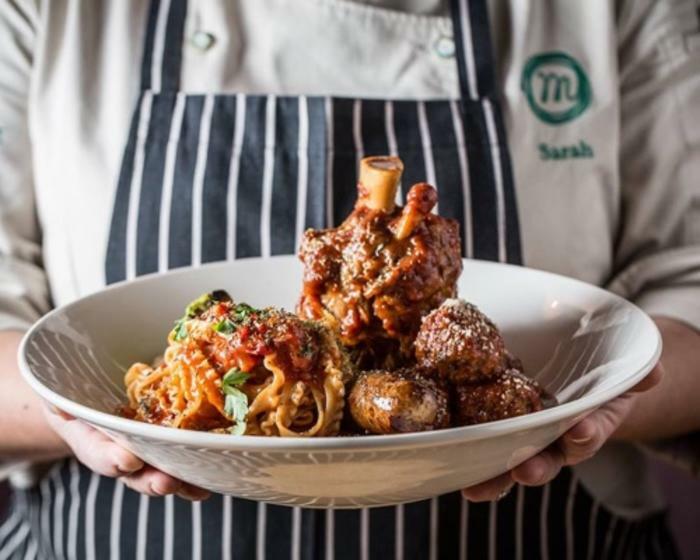 Chef Rick Tramonto (formerly of Chicago’s renowned Tru restaurant) collaborated on the modern American menu. Learn more about Booth One. Del Frisco’s has unveiled a contemporary refresh of its main dining room and a new private dining venue called 1938. The intimate 1938 dining room, perfect for exclusive meetings and dinners, accommodates up to 10 people. A total of 180 guests can be seated in the third-floor Mezzanine. 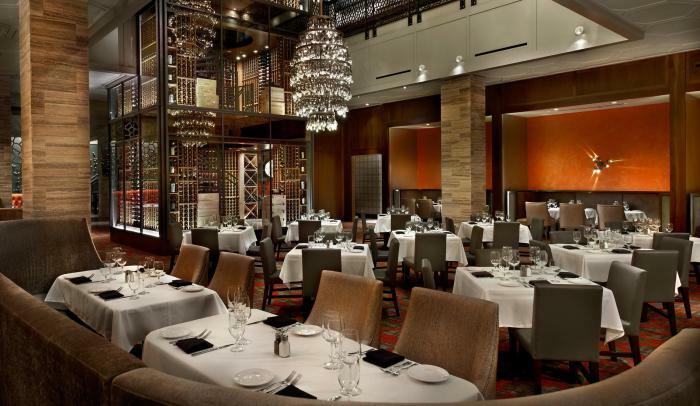 Learn more about Del Frisco’s Double Eagle Steakhouse. According to Carlson Wagonlit Travel, Chicago ranked #4 on its list of North America’s 10 most popular meeting destinations last year. The ranking was based on booking data collected from 2017. 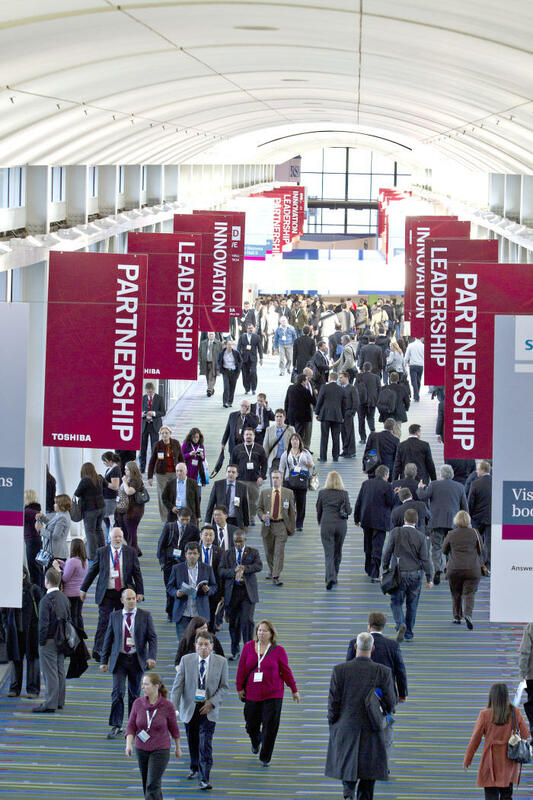 Learn more about the top 10 meeting destinations in North America.